“Immediate action is essential to contain and remove mold to prevent property damage and possible tenant litigation” says Jack Corry a Mold Removal expert in Sacramento, California. When faucets drip or pipes break, you create the perfect environment for mold. Mold grows when wood, drywall or insulation absorb moisture and sit in a warm contained environment like walls, ceilings or floors. Time is critical when initially assessing the extent of water damage and conditions when and where mold may grow. Ignore mold at your own risk. 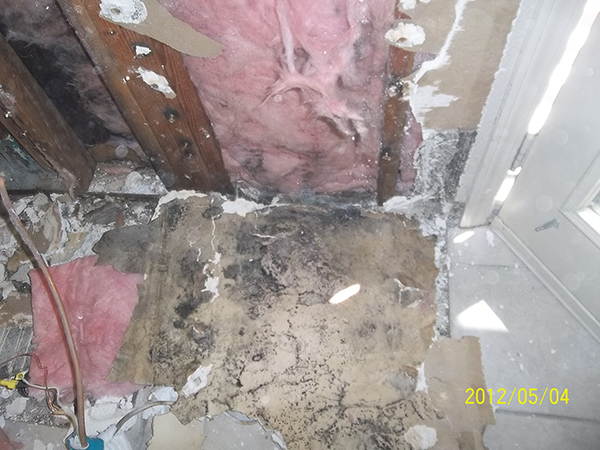 Mold growth in residential property has proven costly over and above mitigation by mold remediation professionals. In 2001, a Sacramento Court jury awarded $2.7 million in damages to a family who suffered health problems resulting from mold in their apartment. In another California case in 2003 Ed McMahon, yes the famous one, was awarded a $7.2 million settlement after his wife, his dog and he suffered health issues after mold spread throughout their Beverly Hills home. Because molds are in virtually every environment, year round, indoors and outdoors, it's imperative to take action at the first sign of indoor mold, especially after structural damage. Restoration professionals understand the principle behind mold growth. When they arrive at a water damaged structure they immediately initiate and ensure the drying process is performed properly. Without the proper drying process, mold spores can grow and spread, possibly causing deadly health conditions. The Internet is a vast resource of information that feeds a myriad of myths on how to treat indoor mold. The danger of each myth is the ineffectiveness of mold removal and inadequate treatment leading to its reappearance and swift spread. Mold restoration specialists recommend skipping such myths and starting immediate treatment and removal by knowledgeable professionals who follow EPA or IICRC guidelines. Myth #1 -- Household bleach kills living mold if applied properly. But bleach doesn't prevent its immediate reappearance. In addition, multiple effective biocides are also available but not recommended for mold-damaged indoor environments. Myth #2 -- Using Ozone or Ultra Violet (UV) light to remove mold is another myth. These methods contradict the EPA's findings that Ozone can't be used in a strong enough concentration to kill or suppress mold growth in structural materials; the proper concentration endangers all life. UV light isn't practical because it lacks concentrated intensity and sufficient dwell time essential to inhibit fungus growth. Myth #3 -- Apply sealants and encapsulants to stop mold. Initially applied to dry, clean surfaces, these can breakdown allowing moisture to penetrate the structure and actually create a mold breeding ground. They may also change the absorbency of coated materials entrapping moisture gathered through condensation. Moisture further deteriorates the compromised materials creating even more structural damage. Myth #4 -- Using high heat to "control" indoor mold really isn't substantiated. Temperatures exceeding 212 degrees F are essential to destroy mold growth, but such high heat causes furniture to dry and crack, houseplants might die, and plastics could melt. Plus humans and pets couldn't endure such heat treatments. It might kill the mold, but mold toxins remain as a continued threat. Myth #5 -- New building materials are mold resistant. Although the manufacturer guarantees its design, mold is resilient. It grows in dust and dirt and could easily attach itself to these new materials continuing to be a threat to home and residents. 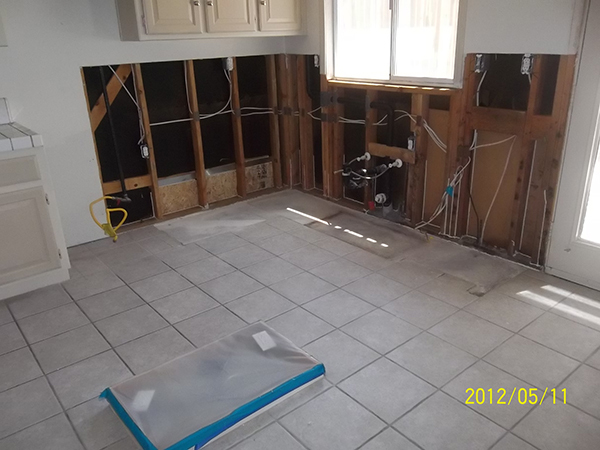 First ensure the source of the water causing mold growth is stopped. Then hire professional mold specialists to inspect the structure to pinpoint, isolate and remove indoor mold growth and ensure the area is clean through mold testing. Each time mold is located within a structure, the landlord must be fully informed of where and how extensive the damage is. Working closely with property managers, insurance agents, home owner associations and landlords, mold specialists provide full disclosure about mold issues and their mitigation throughout the entire project. Leveraging trained restoration specialists who follow strict guidelines to remove foul odors, moisture issues, and clean, dry and clear mold from all surfaces is the most cost-effective method to restore property, improve structure health, and reduce liability. Jack Corry, owner of Water, Smoke & Mold Removal in Sacramento, California shares his insight on mold remediation and mitigation to educate property owners and landlords on the importance of immediate action to contain and restore damaged structures. Having built a business ranked with the top restoration services in California, Jack brings extensive knowledge and plenty of stories to share and discuss. 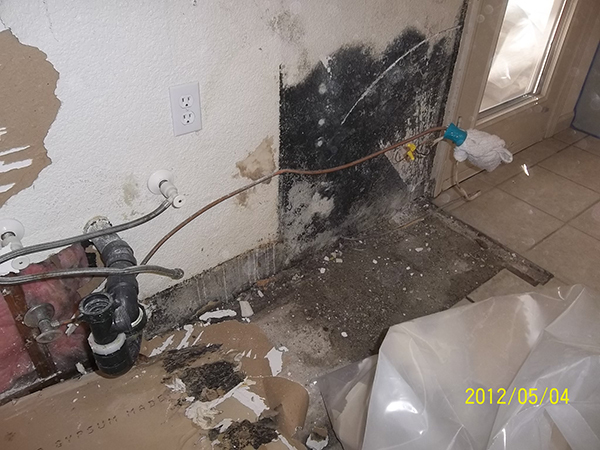 Water, Smoke & Mold Removal in Sacramento can be reached at (916) 779-3946 or www.watersmokemold.com.